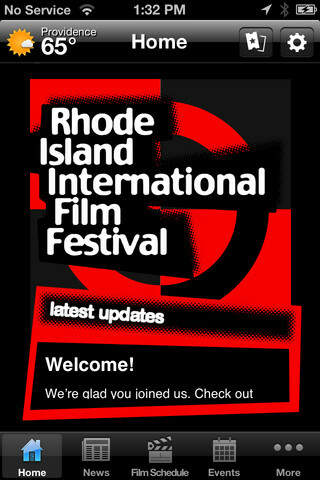 programming of the annual Rhode Island International Film Festival. 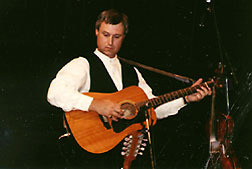 The Jubilé Franco-Américain began as a grant-funded project through the Rhode Island State Council on the Arts in 1994. The Jubilé is a community-based, non-profit event, under the banner of the FLICKERS Arts Collaborative, its creator. The concept that FLICKERS posed to community leaders in the Blackstone Valley was to produce an annual visual and performing arts festival celebrating the cultural heritage of the the French-Canadian community. The Jubilé places a special emphasis in highlighting the connections between the Blackstone Valley and the Francophone world. The Mission of the Jubilé has been to enrich the community by celebrating its French-Canadian culture; educate the public to the historical achievements and artistic expressions of related global cultures; develop and encourage an appreciation for the arts; and enhance the economic development of the Blackstone Valley region through the presentation of an internationally recognized arts event and the promotion of culture exchange on a national and international level. The Jubilé Franco-Américain is centered in Woonsocket, R.I., the heart of the French-speaking Blackstone Valley. 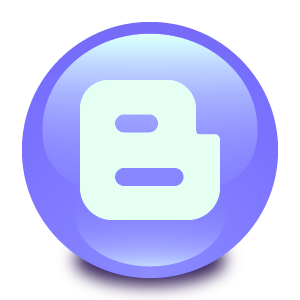 Programming represents a broad spectrum of arts and humanities. Music, dance, theatre, film, lectures/forums, visual arts, culinary arts, and innovative children's programs are offered in a variety of settings to present audiences with new opportunities of discovery. 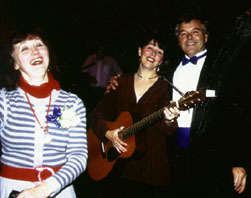 The annual Rhode Island International Film Festival sprang out of the Jubilé in 1997. By 1998, RIIFF was firmly established as its own entity and hosted the world premiere of the Farrelly Brothers acclaimed "There's Something About Mary." Jubilé programming has been designed to celebrate cultural expression in all its many forms and encourage understanding and appreciation for different cultures. Jubilé events are modestly priced to encourage family participation from all sectors of the community. The Jubilé Franco-Américain is a true community event, involving over 100 volunteers in its organization and production. On May 8, 1996, FLICKERS received the Governor's Tourism Award in Rhode Island for the creation and actualization of the Jubilé Franco-Américain. The event has subsequently been nominated by the Rhode Island Department of Tourism for the "Top 100 Events in North America" through the American Bus Association.